Located just south of the Florida-Georgia border, Jacksonville is a favorite place to many, both to live in and to vacation in. People come from all over the country to experience the city’s unique culture, temperate climate, fresh seafood restaurants, pristine beaches, thrilling history and so much more. Best of all, it’s a welcome place to bring the kids. From a day at the beach building sandcastles to a trip to one of the biggest zoos in the country, there’s so much for family members of all ages to enjoy. Here are some of the most exciting things to do with kids in Jacksonville, FL. 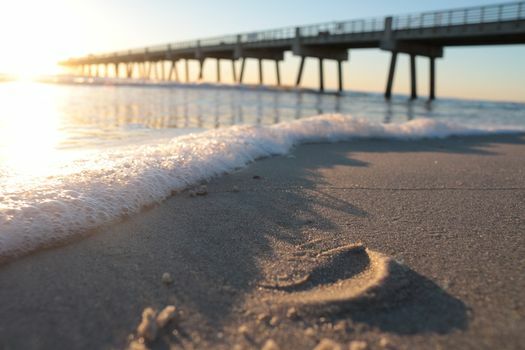 Of course, the number-one favorite thing for families to do in Jacksonville is head to one of the city’s famous white sand beaches for a little fun in the sun. 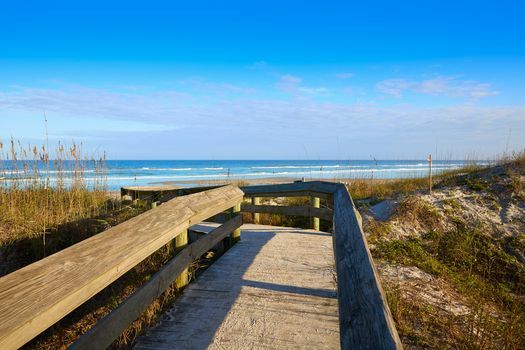 While there are plenty to choose from, the four-mile Jacksonville Beach is a family favorite. There’s a boardwalk, fishing pier and plenty of recreational activities to enjoy. Kathryn Abbey Hanna Park is another kid-friendly favorite beach in Jacksonville. In addition to beach access, it has a freshwater pond for fishing, hiking and biking trails, a picnic area and a kids’ splash park. Kids love getting up close and personal with animals they may not see at home, and Jacksonville is the perfect city in which to do that. 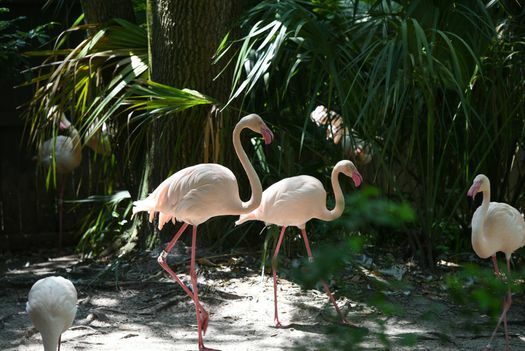 Starting with the Jacksonville Zoo and Gardens, explore over 2,000 animals and 1,000 plants from around the world. There’s also a splash park and playground on the zoo’s 120 acres. 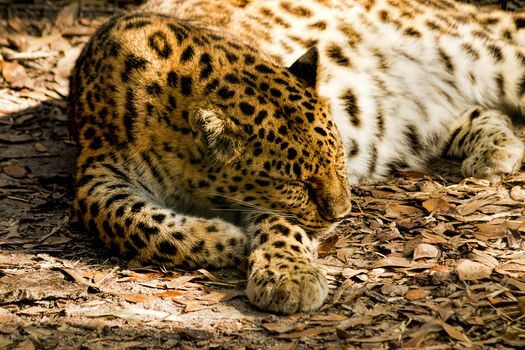 The Catty Shack Ranch Wildlife Sanctuary is another exciting place in the Jacksonville area that allows kids to see animals they may never spot in the wild. This nonprofit organization takes in big cats, like lions, tigers, pumas and leopards, along with a few other exotic animals in need of a place to live. There’s no shortage of history in the Jacksonville area. 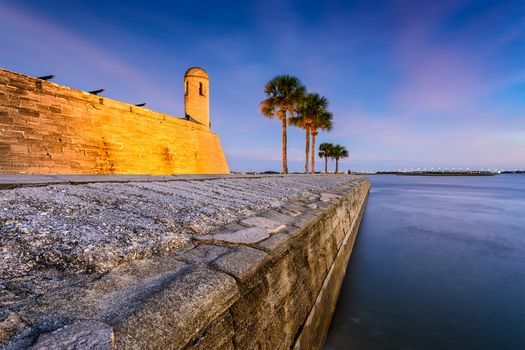 After all, nearby St. Augustine is considered the oldest continuously inhabited European and African American settlement in the United States. 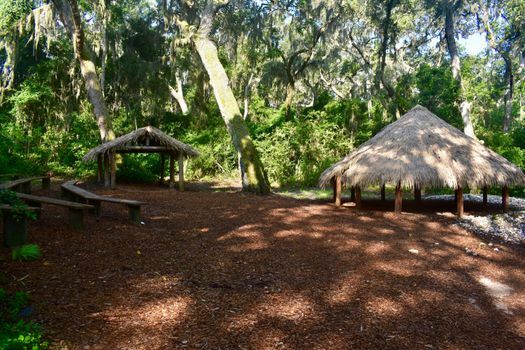 Fort Caroline National Memorial Park is an excellent place to learn about how the Timucua Indians lived before European settlers came to Florida, and it’s home to Fort Caroline, which was built by the French in 1564. Castillo de San Marcos is just a quick drive from Jacksonville, and it’s considered the oldest masonry fort in the United States. Explore the fort and its exhibits, and see live reenactments. Jacksonville is home to several museums that explore the area’s history and culture. 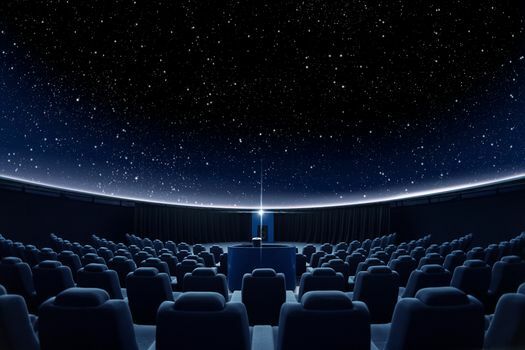 The Museum of Science and History (MOSH) is a favorite with kids because of its planetarium shows and interactive exhibits. 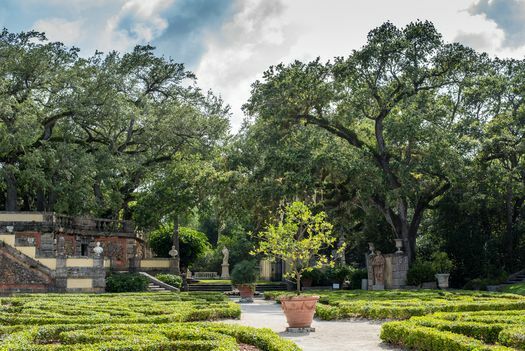 Kids get in free to the Cummer Museum of Art & Gardens that features art from the past 8,000 years and two acres of gardens. The museum has been serving the area since 1961. After all of that excitement, it’s time for a delicious family meal. 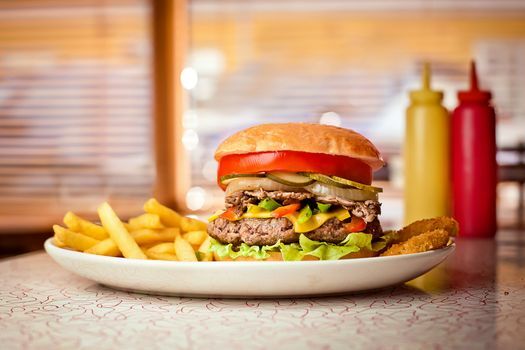 M Shack has four locations in the area, and it’s a great place to grab a burger and a tasty homespun milkshake. For dessert, consider a trip to Dreamette, a quaint little ice cream shop that began serving ice cream in 1948. 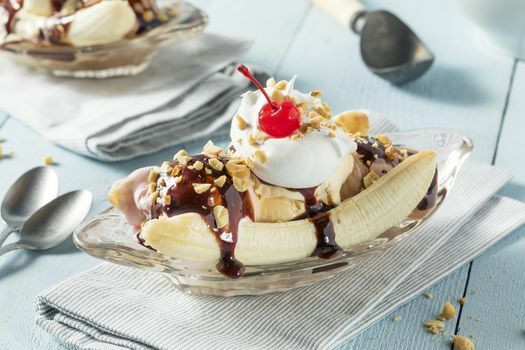 Just walk right up and order a cone or another old-fashioned sweet treat, like a banana split.